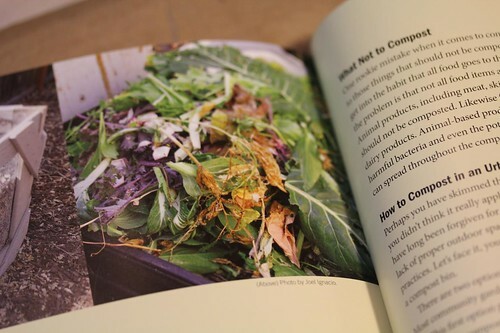 I saw yougrowgirl’s photo on Instagram of the book “Unusual vegetables: Something new for this year’s garden“. 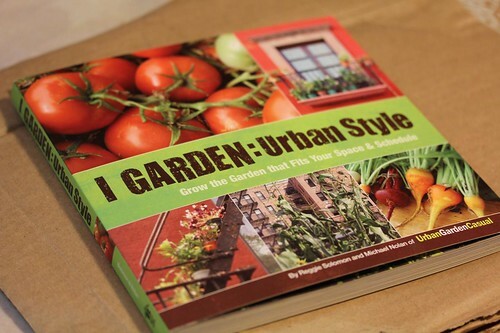 The font on the cover reminded me of old gardening books I had when I was young. I was curious and looked it up on Amazon. The cheapest new copy was $103.52… but they had a used (very good condition) for 1¢… so I went ahead and bought it. 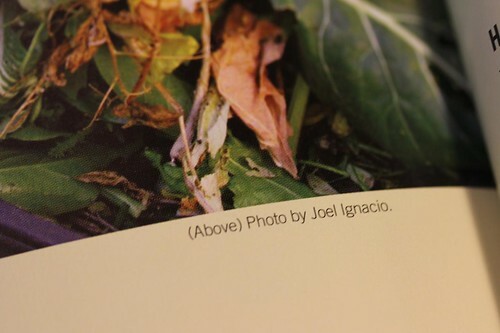 I haven’t had a chance to read and reply to my LiveJournal and Flickr accounts, so I’m behind on that. So if you commented or asked me a question… I’ll get back to you soon. I just won this on eBay. On Amazon, it cost $77.53 used. I got it for GBP 4.20 (or $7.43) plus shipping. – 8vo with 116 pages, colour plates/illustrations. – Book in very good condition, with slighly faded dust jacket . – First edition signed by both Pedley brothers who were Lancashire nurserymen. 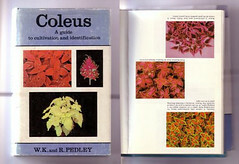 – A delightful little book covering every aspect of cultivation of this versatile plant.